2001-2005 Buick Century. 2000-2005 Buick LeSabre. 2001-2004 Buick Regal. We will resolve your problem. No middleman, you are buying directly from the manufacturer at the lowest possible price. Includes:1 Driver Side Rear, 1 Passenger Side Rear. Trending at $11.72eBay determines this price through a machine learned model of the product's sale prices within the last 90 days. 1982-1990 Chevrolet Cavalier. 1982-1992 Chevrolet Camaro. 1982-1990 Chevrolet Celebrity. Interior Inside Front Right Left Side Door Handle for 1982-1996 Buick Century. AUTEX door handles are made in the original factory color. Outer Black Front Left Side Door Handle for 1983-1984 Buick Skylark. 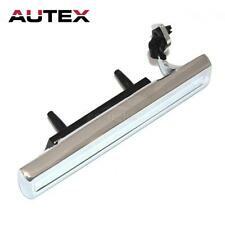 AUTEX door handles are made in the original factory color. Due to the age of the car and the original door handle faded, These new door handles may not match your original door handle exactly. Qty1 77112 Outer Exterior Front Left LH Driver Side Door Handle. 77112, 15969376, 20260759. 1985-1993 Chevrolet S10. 1985-1994 Chevrolet S10 Blazer. 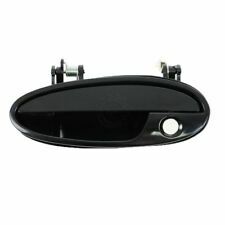 1 x Exterior Outer Outside Front Left Driver LH Side Door Handle. 15969376, 20260759, 77112. 1986-1991 Buick Skylark. 1982-1991 Buick Century. Outside Exterior Door Handle for 1970-1981 Chevrolet Camaro Driver Side Left LH. 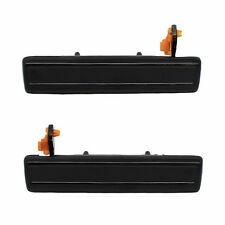 1x Door Handle Outside Exterior Black Driver Left LH Side.